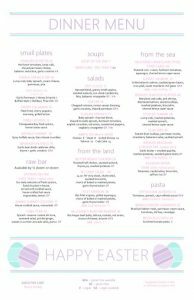 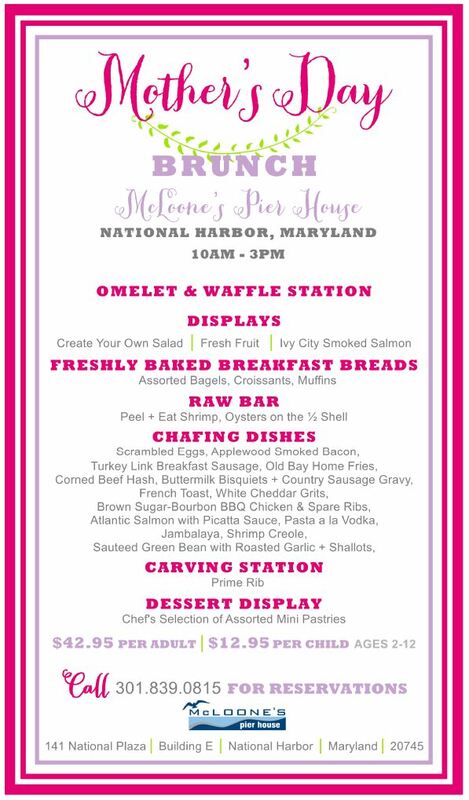 Whether you’re looking for a casual lunch or desire a fancy dining experience, McLoone’s Pier House provides something for everyone. 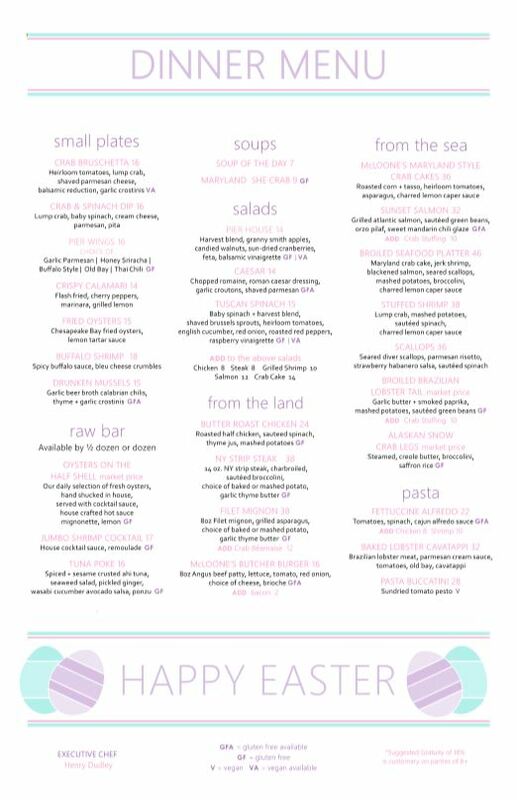 From fresh salads and mouthwatering burgers, to steaks and seafood – you’ll have a hard time choosing. 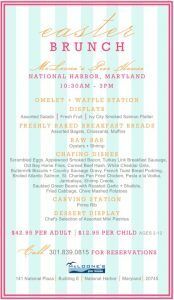 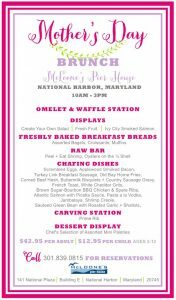 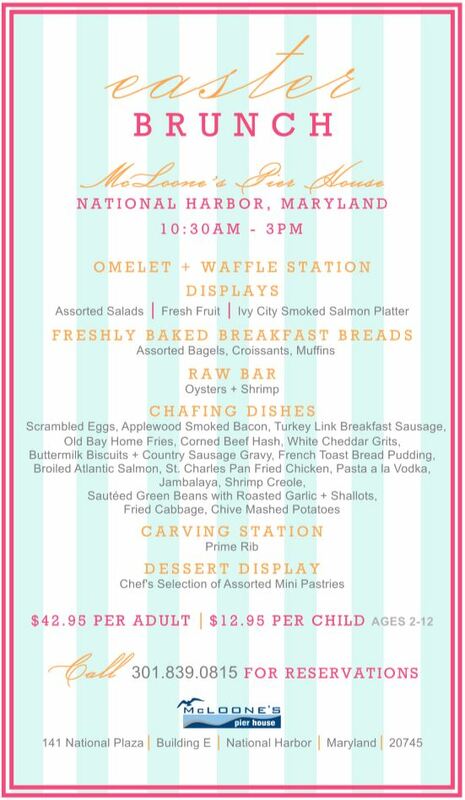 McLoone’s Pier House has made quite a name for itself around the Jersey Shore since its opening in Spring of 2005 and moved its way down south to the National Harbor dining scene in June 2010.